Tata Sky, which surprised one and all by removing 32 channels of Sony Pictures Networks India (SPN) and three of TV Today Network has confirmed that it’s open to negotiations on the pricing front with Sony India. Even Sony India stated that they are open to negotiations in the pricing and will offer Tata Sky customers the removed channels. SPN’s contract with Tata Sky ended on July 31 and both the firms have been negotiating on a new pricing deal since then. But on October 1, Tata Sky went ahead and removed all the channels of SPN which left every subscriber baffled. SPN president – distribution Rajesh Kaul said after the contract got over on July 31, Tata Sky had asked for an extension, so that the negotiations on the deal could come through. However, he claimed that Tata Sky has gone ahead and switched off SPN’s 22 channels unilaterally, without even discussing with the company. “In that sense, talks have failed, that is why they have switched off (our channels),” Kaul told PTI. “We are completely open to that (negotiations). This is our business so we are open to any kind of dialogue, any kind of discussion which can lead to a settlement,” he added. “The commercial negotiations with the broadcasters broke down as what they were seeking would have forced us to hike our prices,” said Nagpal. However, Kaul said, the biggest bone of contention is that in the last two to three years, Tata Sky has increased its subscriber base from 10 million to 16 million today and SPN has increased its bouquet of channels from 14 to 32. “We are asking for an increase because of these two factors,” he added. The DTH players or multi-system operators pay the broadcasters on the number of subscribers they have and as per regulator Trai, the broadcasters cannot increase their rates. Nagpal said despite Sony losing marquee properties like the IPL and Kapil Sharma show, it was expecting a much higher increase compared to what Tata Sky was willing to offer, in line with the channels’ viewership ratings. “About three weeks ago, during the negotiations, Sony published a disconnection notice applicable from September 30 midnight,” he said. According to Kaul, the notice was published in accordance with Trai guidelines. He further said that the current impasse is likely to have an impact on the company’s viewership and revenues. Tata Sky said it has retained the channels with good viewership numbers, at a la carte rates and are paying a huge premium (almost three times) to Sony as per their rate card versus contracted rates, in the interest of its subscribers. The DTH player has retained ten channels including Set, Sony Sab, Set HD, and Aaj Tak. 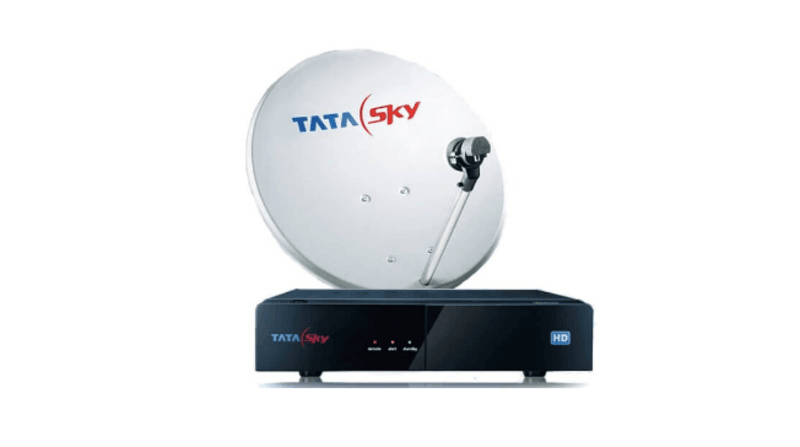 Kaul, however, claimed that Tata Sky had signed an RIO (reference inter-connect offer) for the ten channels and it could have done the same for the other 22 channels as well.